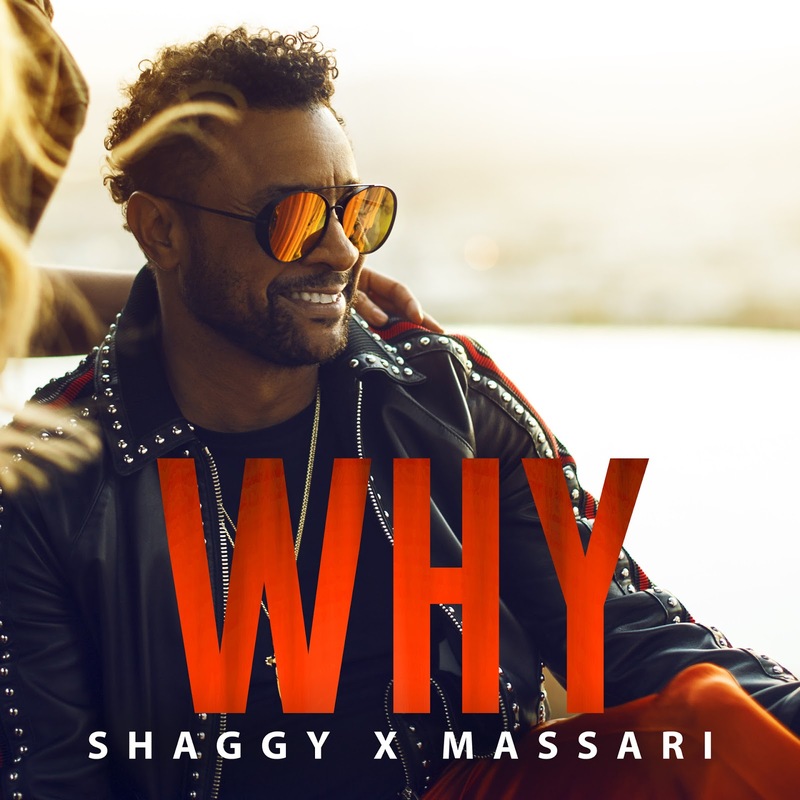 Shaggy Releases New Single, "Why Ft. Massari"
Legendary reggae musician, Shaggy teamed up with Canadian crooner,Massari to release their new record, "Why" via 300 Entertainment and Brooklyn Knights Entertainment. With an accompanying lyric video, "Why" is an uptempo club jam with a smooth chorus. "Why" comes shortly after Shaggy released his brassy reggae record with Sting, "Don't Make Me Wait." The surprise duo are gearing up to release their collaborative album, 44/876via A&M/Interscope Records. After a string of performances and appearances on the 60th Anniversary Grammy Awards and Good Morning America, the two Grammy winners will embark on a European tour this summer. 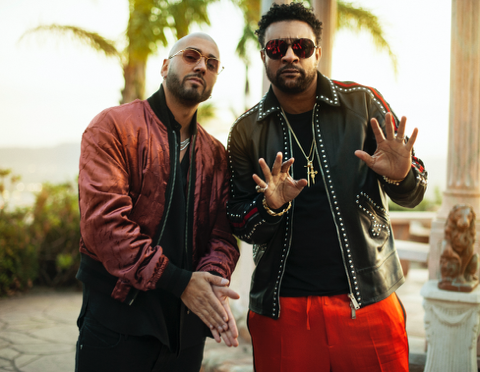 Fans will undoubtedly love the new music coming from Shaggy this year, keep a look out for the "Why" music video coming soon!